Since 1978 The DeCosta-Properties Team has over 60 years of combined knowledge in the southwest Portland luxury Real Estate market. Servicing luxury properties in Dunthorpe, Lake Oswego, West Linn, Wilsonville, Tigard and Sherwood. If you are looking for a historic home, lakefront property, golf community or your family’s dream estate our market knowledge and familiarity of the neighborhoods, schools, and communities will help you find the property you’ve been searching for. 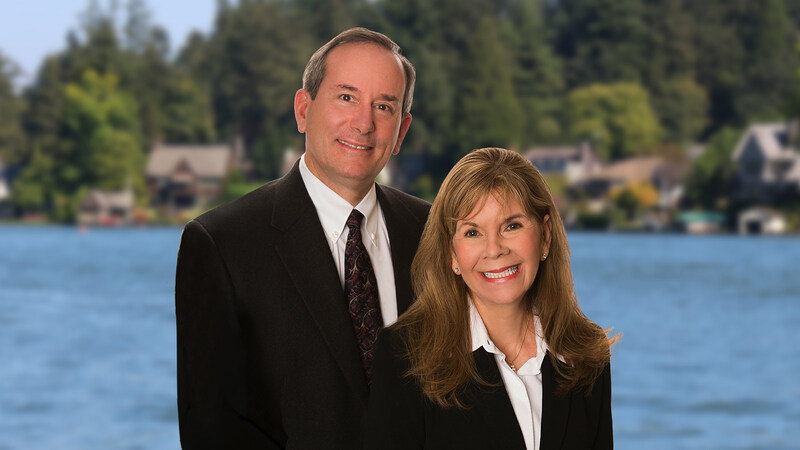 Our experience provides our clients with unparalleled service and expert advice, whether they are relocating to Oregon or buying a luxury home in Lake Oswego. We live here and work here, so we know first hand where the top schools and best neighborhoods are. This process is not simple, and can be confusing. At The DeCosta-Properties Team we believe the relationships we build are just as important as the homes we sell. Real estate is much more than the purchasing and selling of luxurious homes, it is about guiding clients every step of the way in the process and selection of their new home and community. Because we are luxury market specialist we offer guidance and assistance right down to the finest detail so you can make the most informed decisions. We value individualized service and are successful at exceeding client expectations. The most meaningful measure of success of coarse comes from our clients, who come back time and time again with referrals and repeat business. The DeCosta-Properties Team ensures extraordinary service by concentrating our efforts on achieving customer goals and objectives in record time and with minimal stress. We also have a passion for our community and enjoy giving back to the communities we serve. If you are looking for a luxury home in Lake Oswego or the surrounding southwest Portland metro area please contact The DeCosta-Properties Team today.